Changes, they are definitely coming. 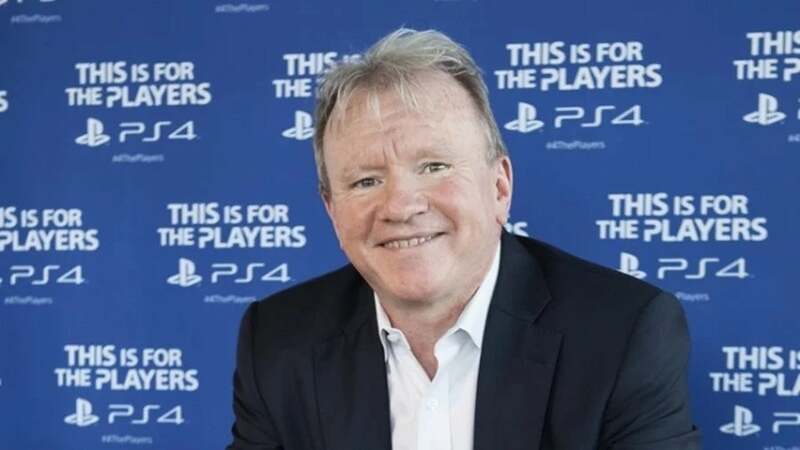 After taking temporary leadership of Sony last year, Jim Ryan and officially been appointed the new President and CEO of Sony Interactive Entertainment. The new role will officially become effective on April 1st. According to Sony, "Current SIE President and CEO John (Tsuyoshi) Kodera will dedicate his focus on creating innovative user experiences and further enhancing the network area as Deputy President of SIE. At the same time, Jim Ryan will also assume the role of Representative Director and President of SIE's Japan-based legal entity, Sony Interactive Entertainment Inc., and John Kodera will be its Representative Director and Deputy President. Jim Ryan will report directly to Kenichiro Yoshida, President and CEO of Sony Corporation." The current CEO John Kodera also weighed in on the change of leadership, saying "I have been discussing with Yoshida-san the need to drive SIE to the next phase in our rapidly changing business environment, and realize the evolution of the PlayStation platform and further enriching the user experiences made possible through the network, which is an essential value that people expect in the entertainment PlayStation provides. As a result, we have concluded that the best direction is for Jim to take the helm of the overall management of SIE, and for me to spearhead the network area to continue creating innovative services and experiences, where competition continues to intensify with many new players joining the business. Jim has extensive knowledge around the game business and industry, as well as deep understanding of the PlayStation culture and strengths. I am confident that he will lead us to greater success as CEO of SIE. I will continue to support Jim by contributing to further strengthening user engagement, and to the overall growth of the PlayStation® business. I also aim to leverage my experience and accumulated expertise to contribute to strengthening the Sony Group's DX (Digital Transformation) strategy." With Sony skipping out on E3 this year to focus on their core gaming experience, it will be interesting to see what the next step is for PlayStation. You can contact the author of this story over on Twitter @DirtyEffinHippy.